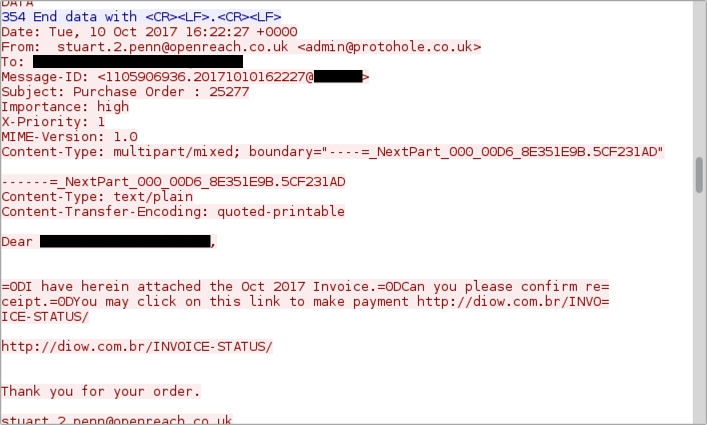 Shown above: Screenshot from an email seen on 2017-10-10. 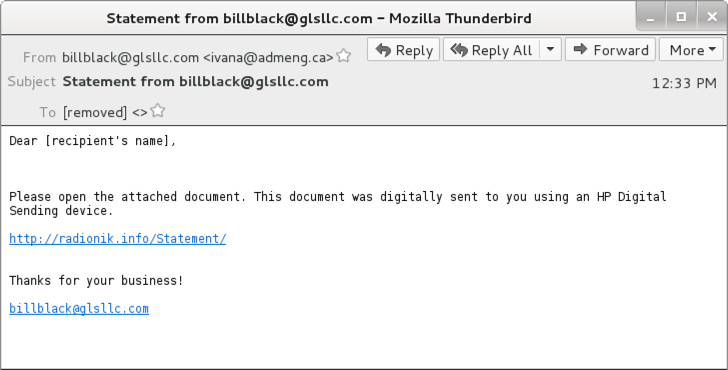 Shown above: Clickin on a link from one of the emails returns a randomly-named document. 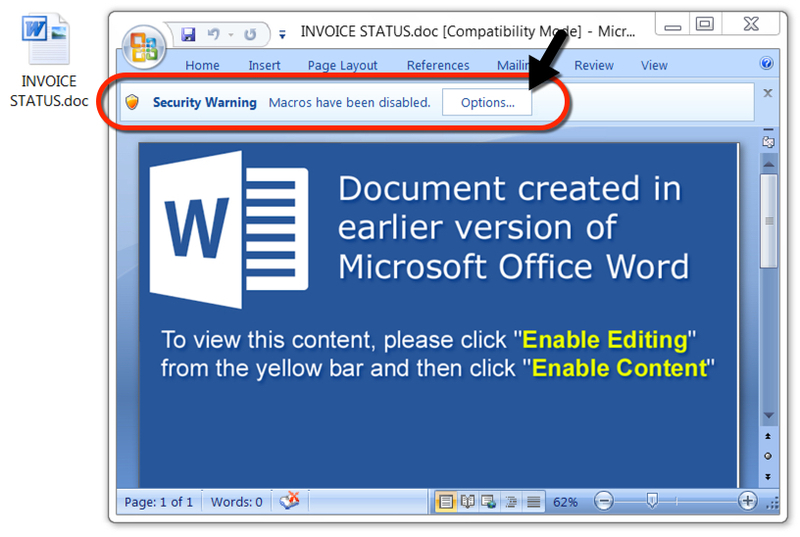 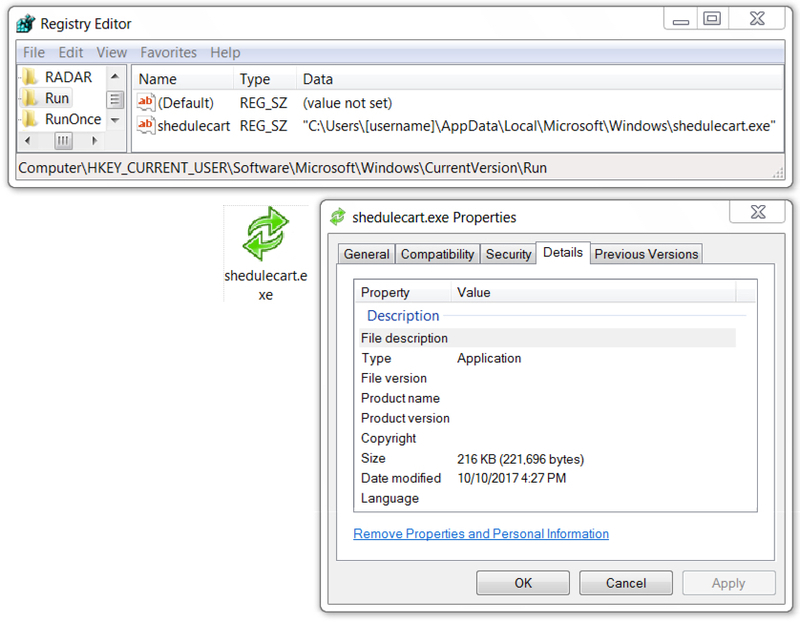 Shown above: Malicious Word document downloaded from a link in one of the emails. 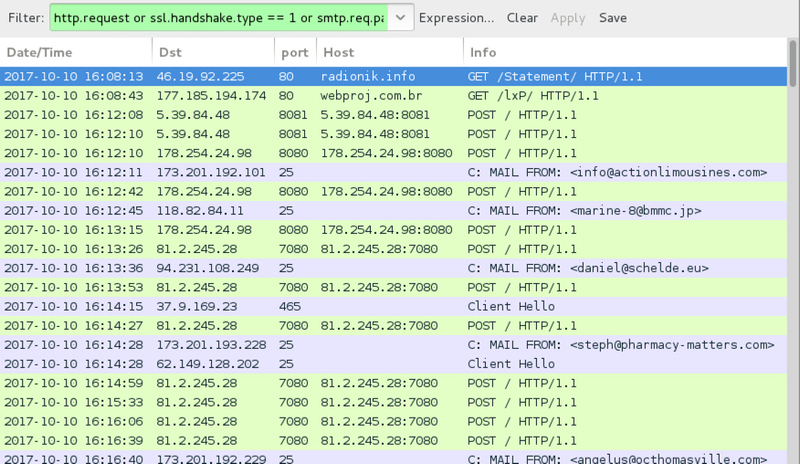 Shown above: SMTP traffic from an infected Windows host sending more malspam.